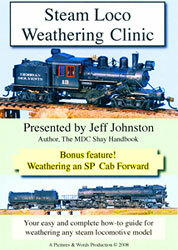 demo of the weathering clinic DVD on YouTube. This is the shopping cart website for Jeff Johnston and his company, Pictures & Words Productions. 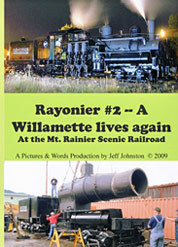 On this site you’ll find assorted DVDs covering model railroad, historic railroad and logging-related subjects. 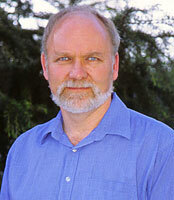 Jeff Johnston is an automotive journalist, photographer and video producer in Eugene, Oregon. 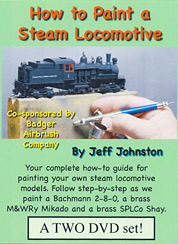 He authored “The MDC Shay Handbook” and has written numerous articles for Model Railroader, Railroad Model Craftsman, Timber Times and many other automotive and model railroad-related publications. 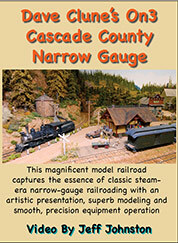 Jeff and his wife Pam – also a very talented modeler and builder of craftsman kits – are modeling the Sugar Pine Lumber Company/Minarets & Western Railway circa September 1927. They have a layout under construction in a room they added to their home. 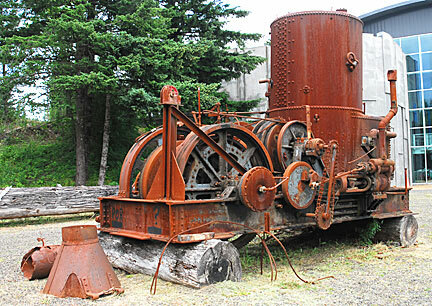 The hardware/parts section of the site, still under development, will be offering some bits and pieces of modeling material relating to the author’s interest in the Sugar Pine Lumber Company / Minarets & Western Railway. These parts will help others in their quest for more accurate, easy-to-build SPLCo models, yet they’ll also be applicable for those who model both specific and freelance logging operations.